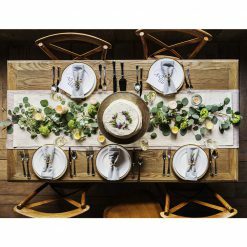 A fruity wine with well-balanced acidity, bursting with citrus and tropical fruit flavours, especially peaches, apricots and a little melon, this wine offers a new and exciting facet to Chardonnay in Israel. 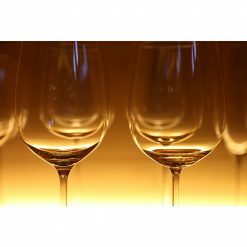 The wine is designed for immediate consumption and not meant for extensive cellaring. 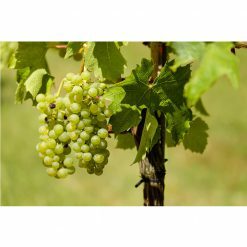 Estate Chardonnay was created with as little intervention as possible to avoid tampering with the natural flavors of the grapes. We have moved away from the heavy oak style wine to bring much lighter and fruitier wine, which we believe is a truer expression of the fruit and a wine that is much easier to drink. 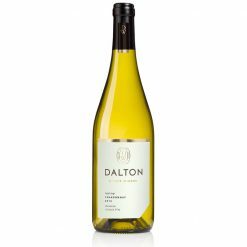 Dalton Chardonnay is an excellent accompaniment to baked fish dishes, grilled tuna, veal, grilled chicken or pasta in cream sauce.